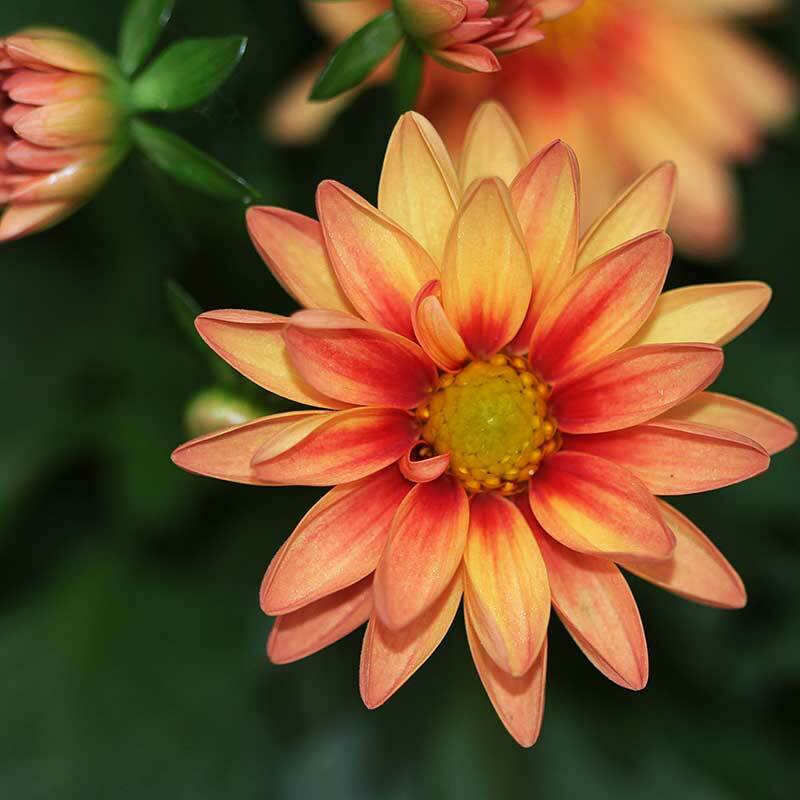 * NOTE: The Dahlias will now be in 6" containers. Golden Yellow, Lavender Pink, Purple, Red, Pink Lemon, Pink Rose eye, Red/White, Yellow Red Eye. 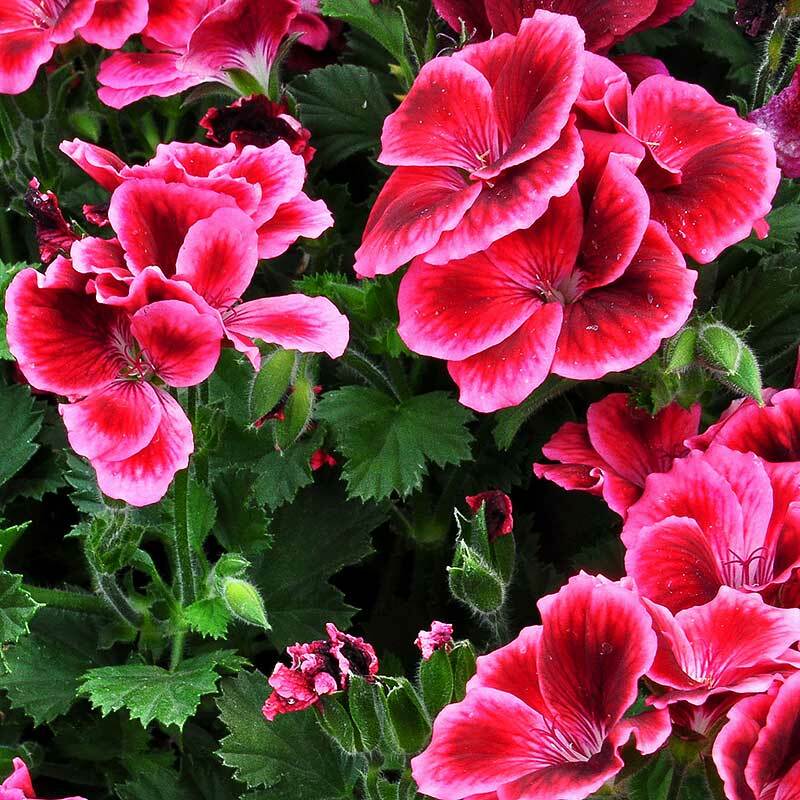 Best in class, easy to grow. Pink, Yellow, Red, Orange with red freckles. Free flowering blaze of full, well-branched plants. 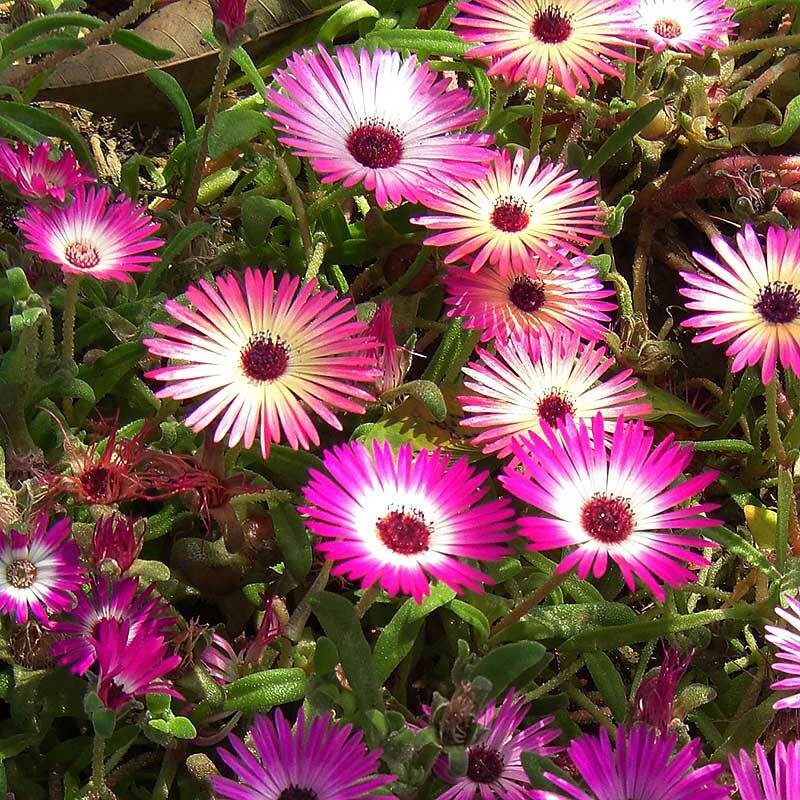 Flowers held neatly above the dark green foliage. Deep pink, Light pink, Red, Yellow. Bicolor Rose, Tequila Sunrise, Yellow. Vigorous and mounding for baskets. 6"-10" vigorous trailing with deep rose flower. 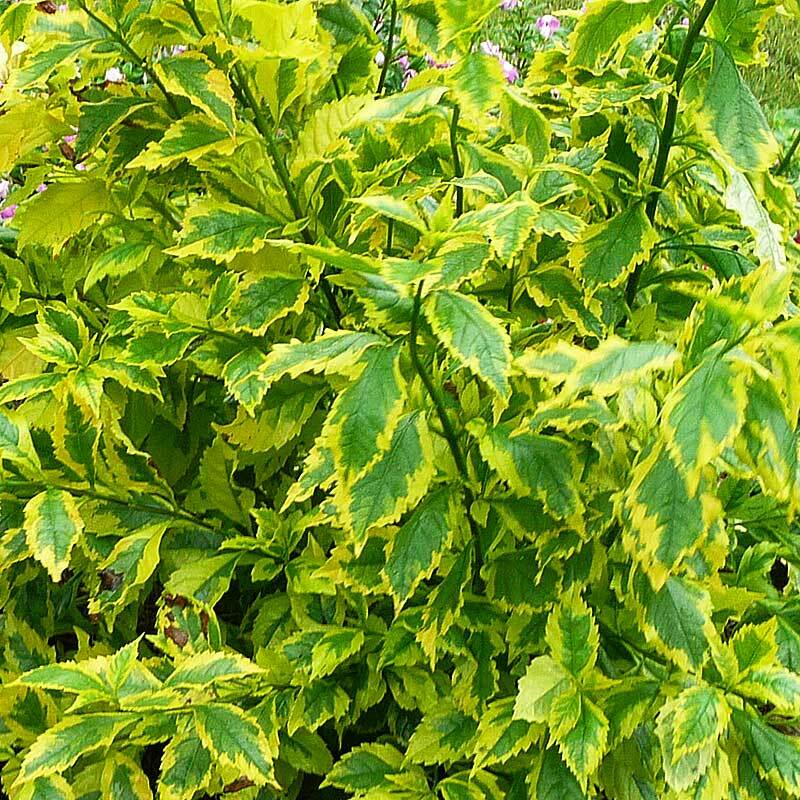 This striking heat lover has cut leaves with bright green centers and yellow edges. 10"-15" mounding upright plant that thrives in heat and sun. 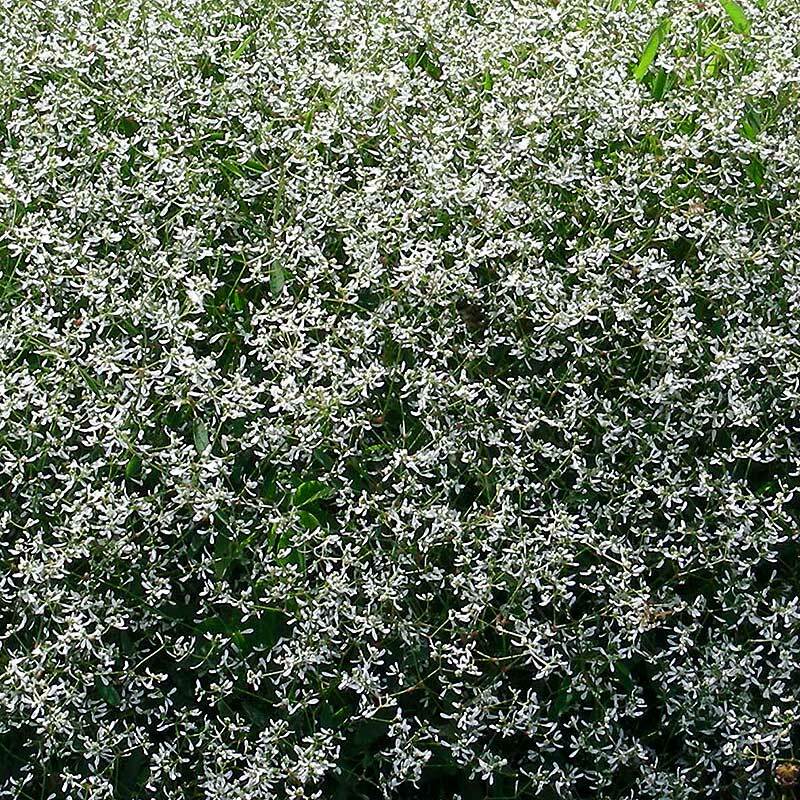 Covered in small white flowers. 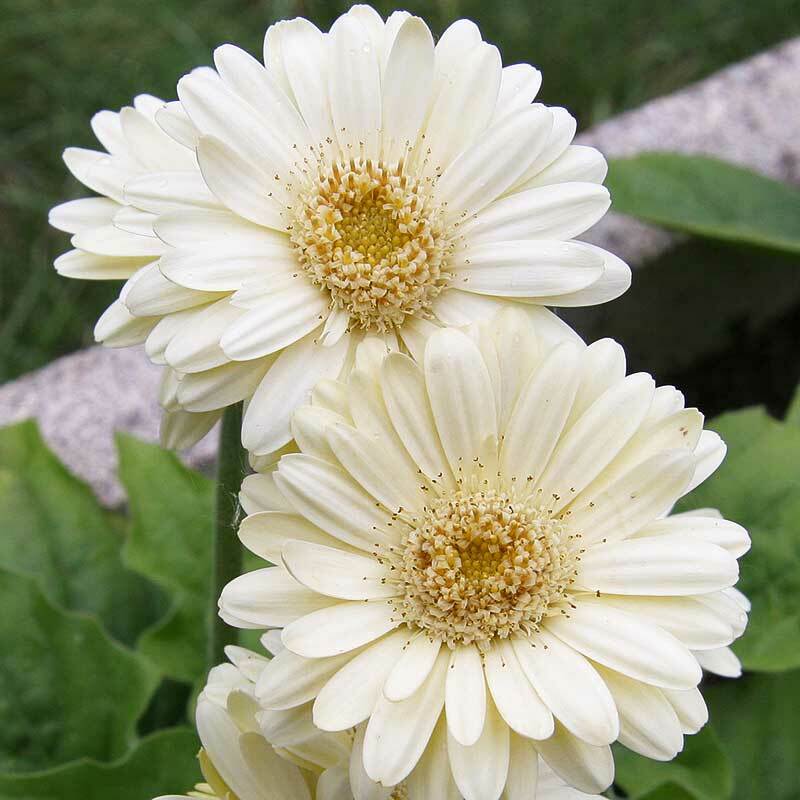 Exceptional heat and drought resistant and non-stop airy white blooms. Good branching and an airier form than other euphorbia's. Works well in containers. 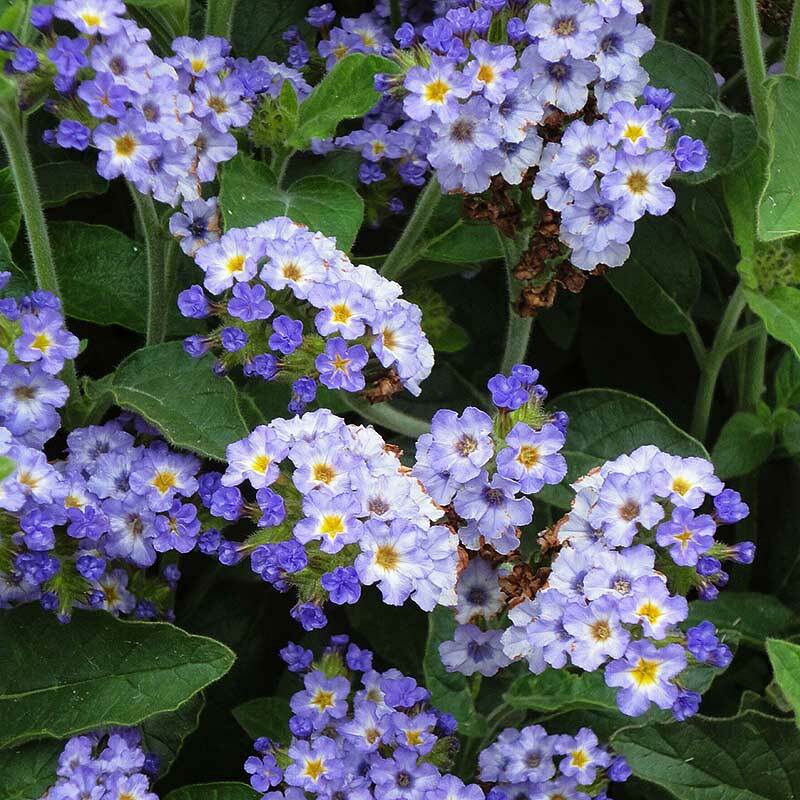 Prolific sky blue flowers that will spill from hanging baskets. Continuous through the season. 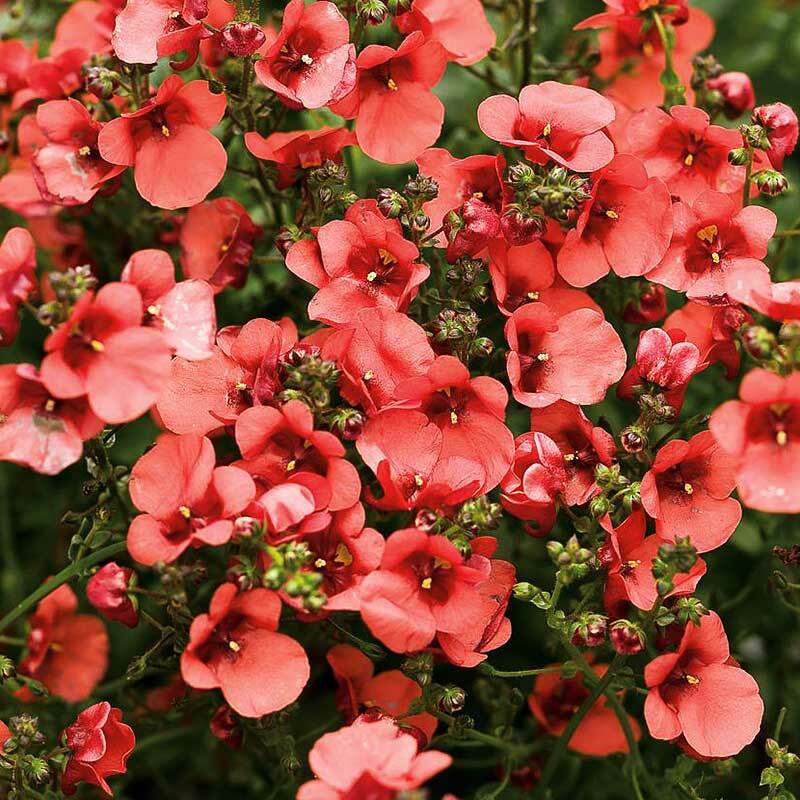 Petite plant with compact growth that tolerates heat and humidity. Flowers most of the year (as an inside plant in winter). Abundance of dainty yellow blooms. Great in hanging baskets. 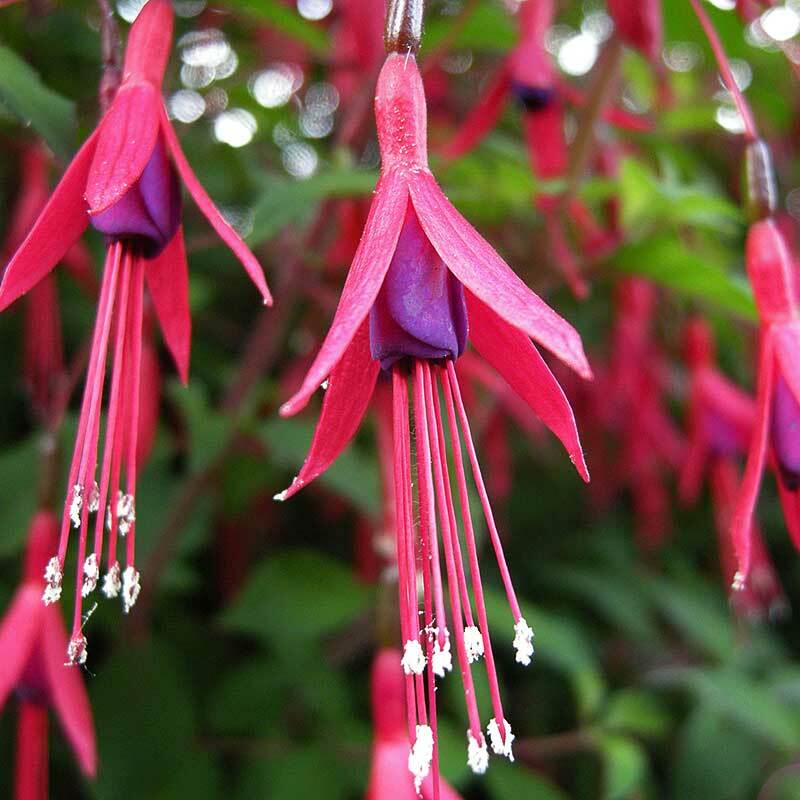 Shiny, green leaves give a backdrop for hanging purple and fuchsia blooms. Teardrop flowers with overlapping petals. 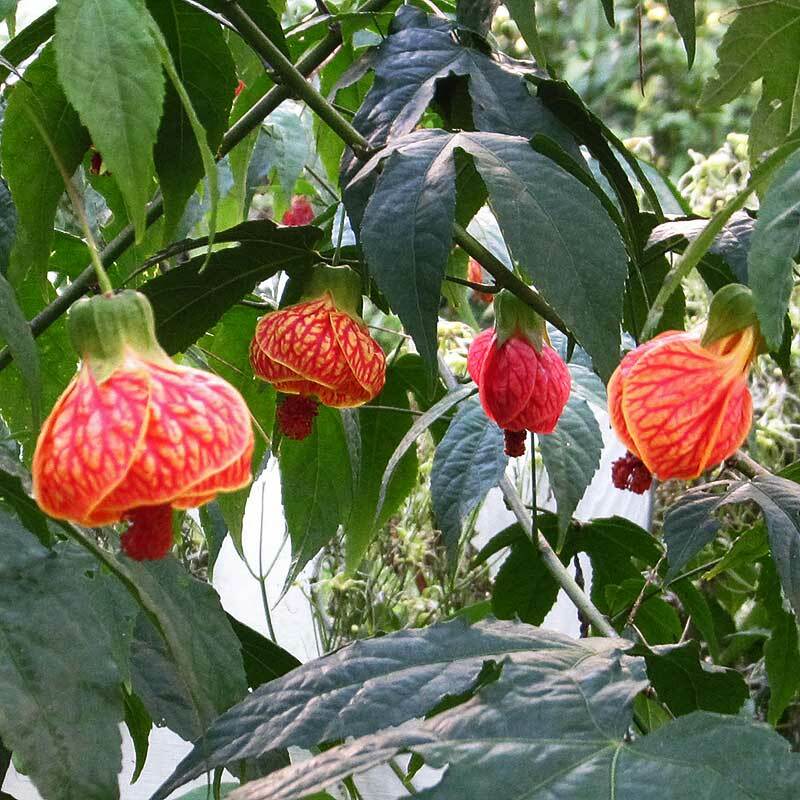 Heat tolerant shade plant. Bushy foliage. 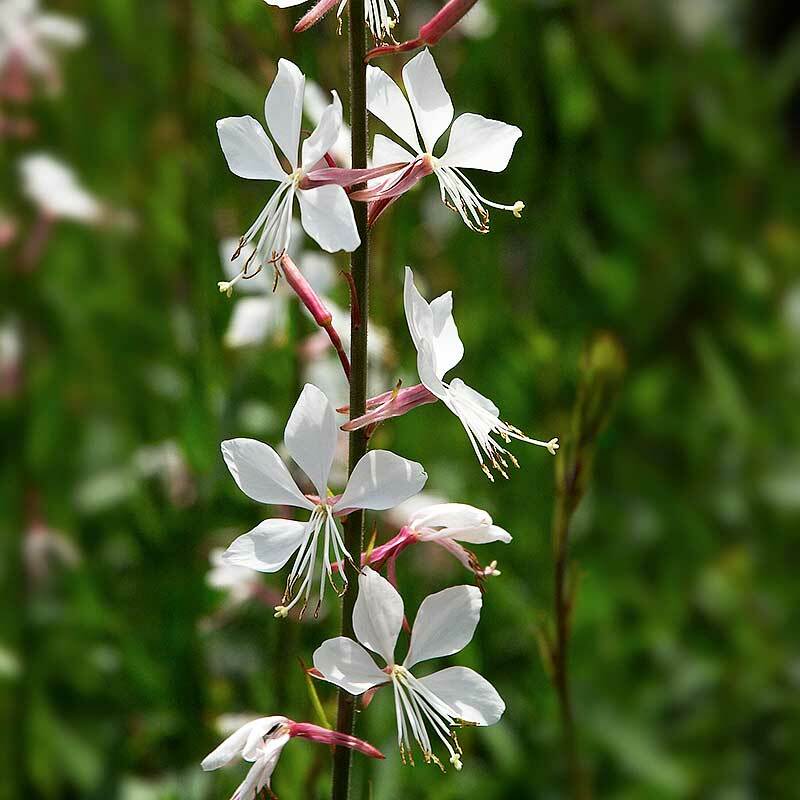 12"-24" trailing with red sepals and creamy white blooms against dark green leaves. Hot pink outer petals and a soft white inner cup with hot pink stamens. 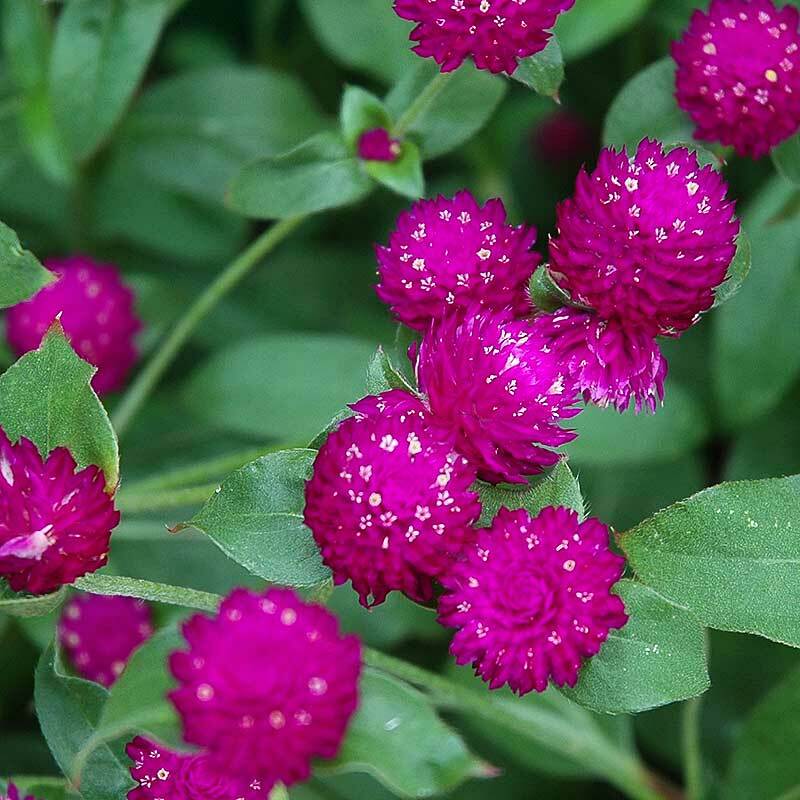 Blooms all season on upright plants that add great accents to beds or pots. Sun Exposure: Sun and Partial Shade. Exceptional garden performance and heat resistance. Medium Green leaves. Colors: Coral, Red, Pink, White Splash. Good heat performance in the hot sun. For hanging baskets. Colors: Dark Red, Medium Crimson Flame, Large Burgundy, Large Salmon, Medium Scarlet, Large Pink, Medium Pink Flame. (Also available in 8½" or/and 12" pots). 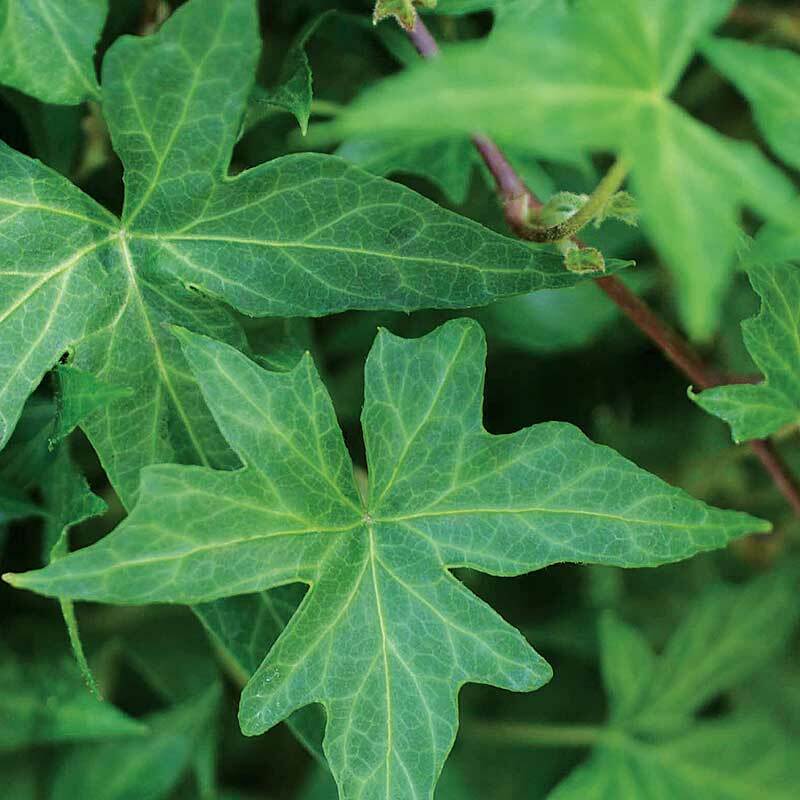 Medium green foliage. Ideal for baskets and containers. Color: Dark Salmon. (Also available in 8½" or/and 12" pots). Does well in shade to partial sun. 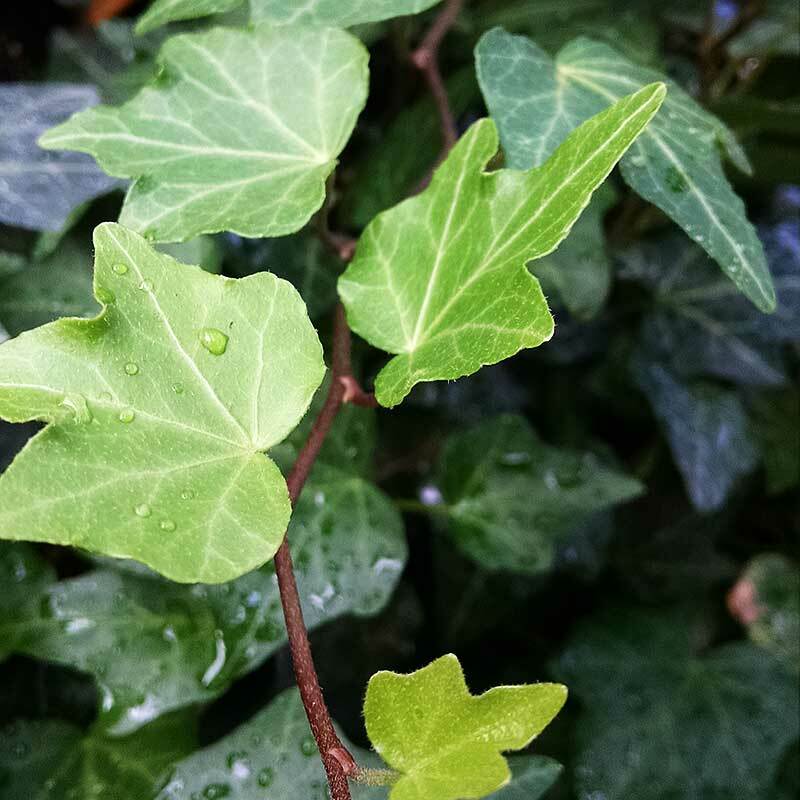 Shiny, ivy-like leaves in a trailing habit. Containers, baskets. Colors: Blizzard Blue, Blizzard Dark Red, Freestyle Artic Red. Full sun. Early bloomer, compact and uniform. Variety of colors. Full, fast growing vine used alone in baskets or as filler for shade pots. Cut leaf in medium green. 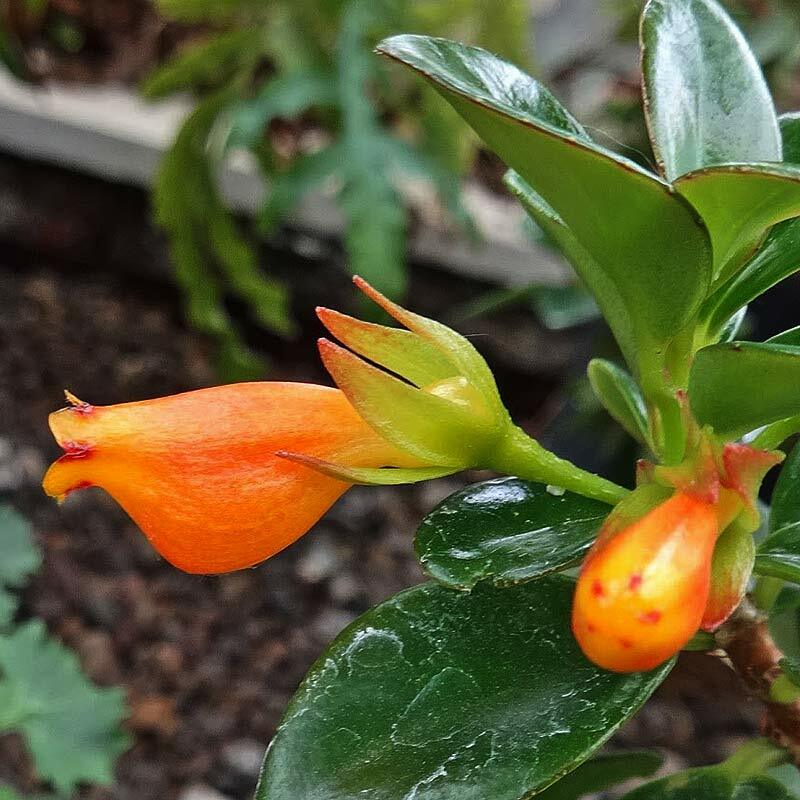 These plants are known for their unique bloom that are in the shape of goldfish. Bright indirect light. Assorted colors. Vine good for fillers in containers and baskets. Full sun to partial shade. Green. 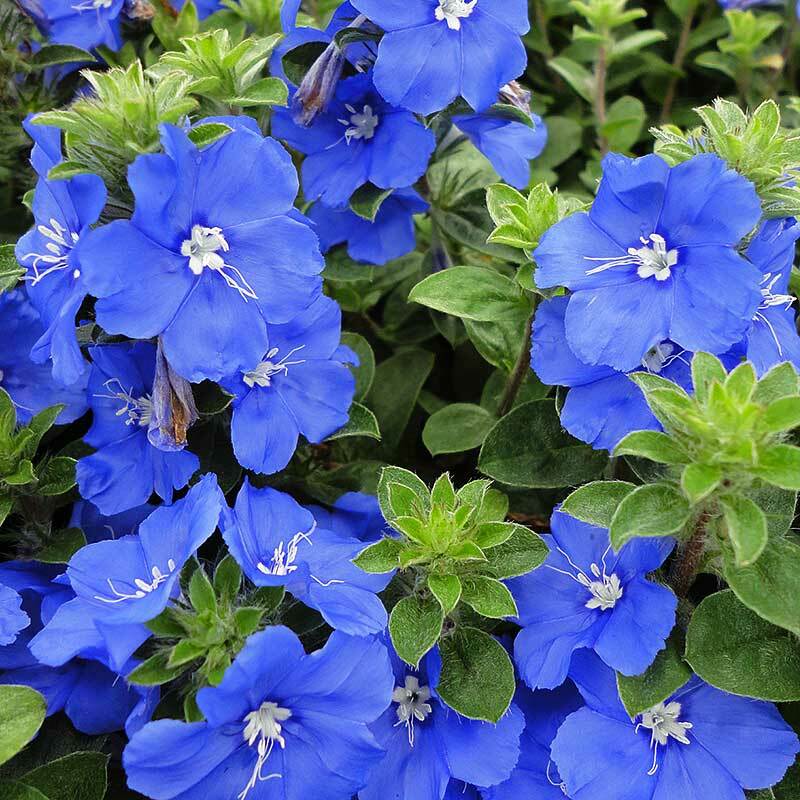 Masses of small, deep blue flowers for 4" heads.